Just by shopping online with easyfundraising.org.uk you could raise funds for us. There are no catches and it's completely free to use. 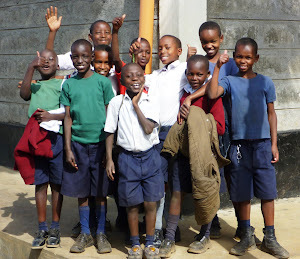 It's really simple – sign up, select Kenyan Educational Support and shop online through easyfundraising.org.uk with over 2,700 well known retailers like Amazon, Argos, M&S, eBay (and many more!) 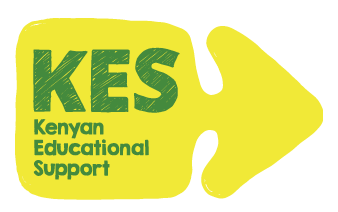 Whenever you buy something online, the retailer makes a donation to your chosen good cause. It doesn't cost you a single penny extra. Happy fundraising and thanks for your support!